We are excited to announce the weekend schedule for our ninth season. 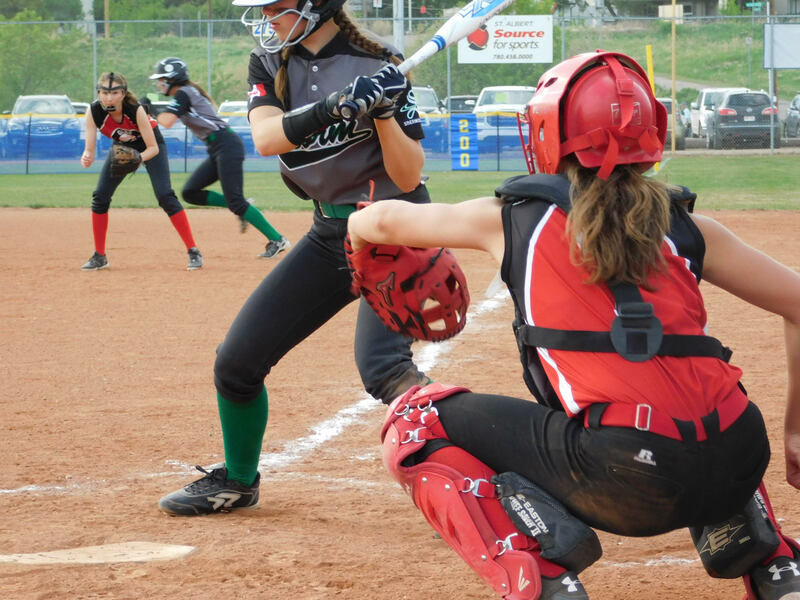 After 8 exciting years of growth the 2019 season looks to continue to provide the top competitive level of softball for girls minor softball on the prairies! Host information and team registration will open later in January and will remain open until 31 March for 'A' and 14 April for 'B' teams.